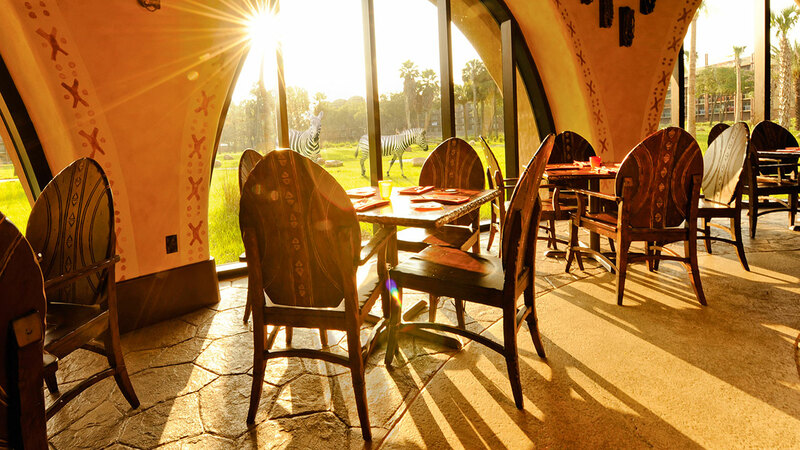 A new casual quick service dining experience is available from 7 to 10 a.m., where guests can get made-to order breakfast while taking in a view of the sweeping savanna. 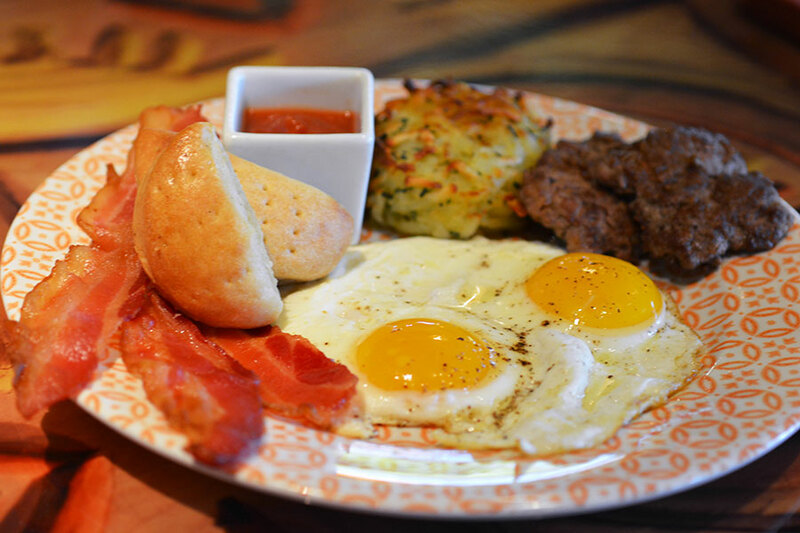 Entrees feature flavors with an African flair, the most popular dish is the Boere Breakfast, which features two eggs any style, tomato chutney (fans of the restaurant’s Indian Bread service will recognize this tasty condiment), Tanzanian hash browns, bacon, Boerewors sausage and a Johnny Cake. Other options include a waffle with fresh berries, Sunrise Sandwich and kids selections. 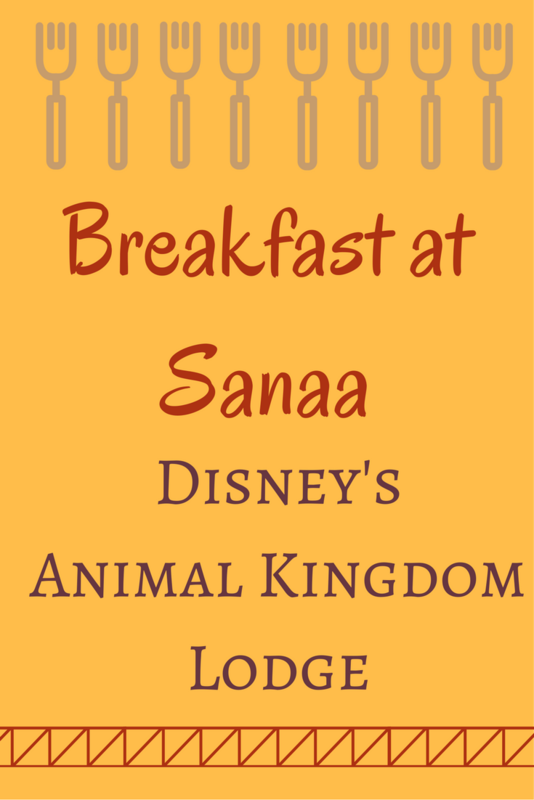 Place your order at the register then choose your seat in the restaurant, an adorable animal with a number will help the cast member delivering your food find you. Coffee lovers won’t want to miss out on the press-pot coffee featuring Kenyan 100% specialty grade Arabica beans. Hot drip coffee, tea, milk, soda and juice are also available. Grab n go selections are available as well.